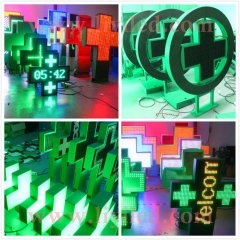 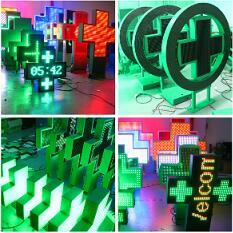 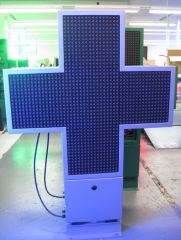 LED Pharmacy Cross Sign is a very effective communication and advertising tool, which can display variable messages indoor or outdoor to highlight your pharmacy in the city and impress the potential clients. 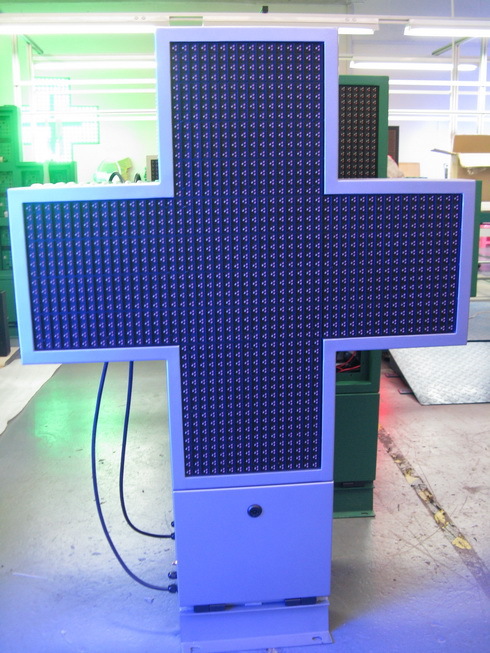 Smart users know how to make full use of their Cross in order to get the best advertising solution for their pharmacies. 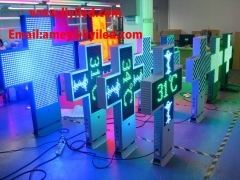 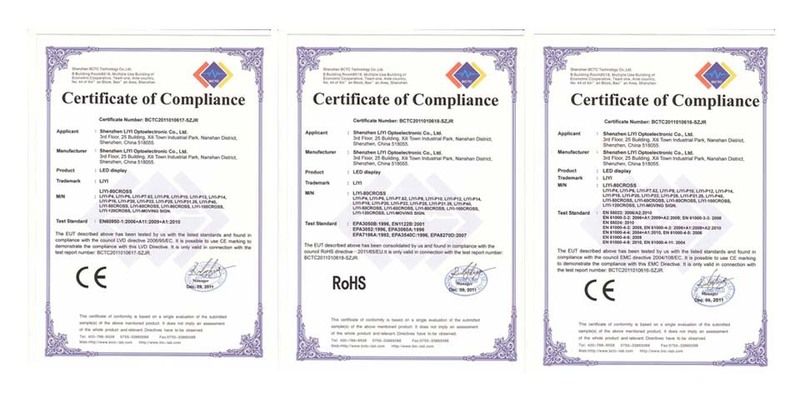 Displays automatically adjust their brightness or in hourly mode, they will dim at the set evening hours. 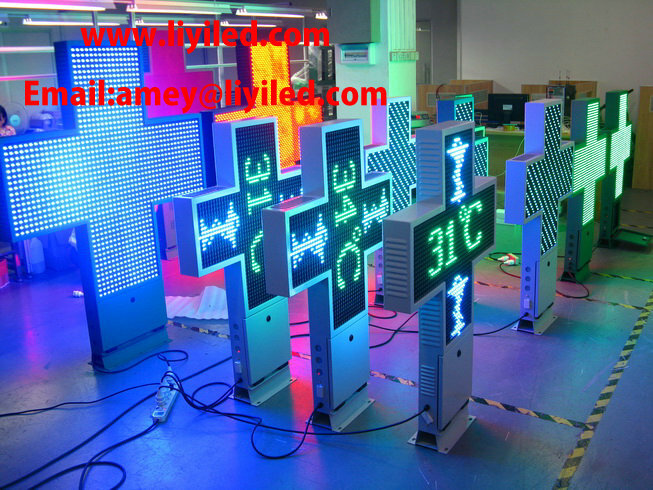 The software also allows to automatically switch off the appliance at night.